The unrelenting cycle of violence and crime seems to be a common topic among television shows these days, with The Bridge exploring that idea in terms of the U.S.-Mexico border and with Boardwalk Empire doing so in a historical, gangster world context. 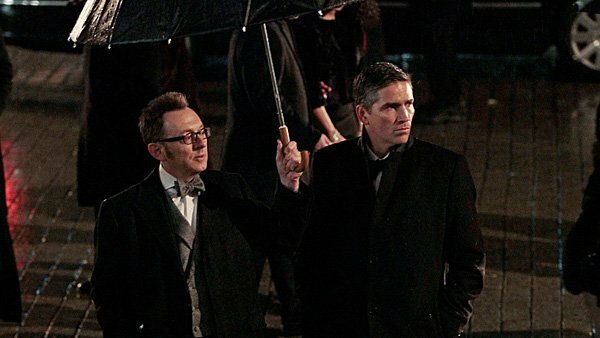 Person of Interest is tackling the issue in present-day New York, in a steadily evolving world that gets more restrictive as time progresses. No one can definitively “win” in a world that’s constantly changing, making room for new technologies and new beliefs and new lifestyles; like Root says, one can merely survive, protecting those you love and keeping yourself safe. 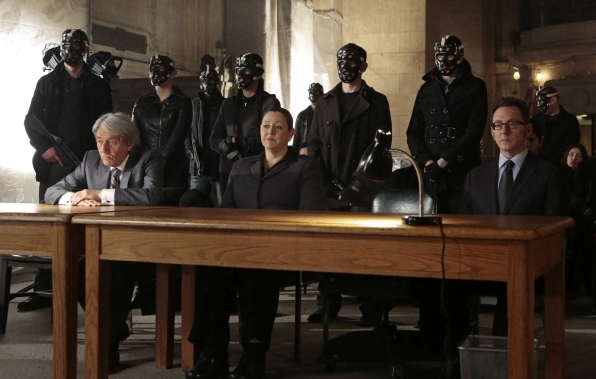 So, as we’re ushered into the age of Samaritan, that’s exactly what Reese, Finch, Root, Shaw, and co. have to do. No other line sums up the character of Harold Finch better than this one does. He’s not a man of violence, but he’s capable of love, of feeling so strongly about someone that he’d truly desire to enact revenge. For, he’s now facing the inevitable consequences of his actions, and he’s willing to place himself at risk. What an incredible hour of television. 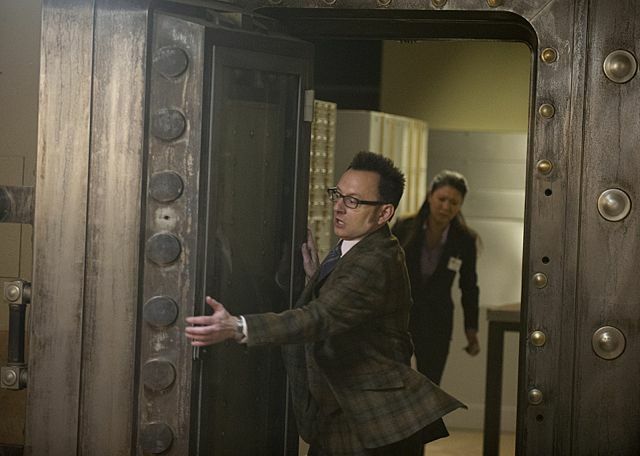 It’s always great to see Root back in the picture, doing what she does best. However, this episode takes the character and improves on it, adding layers and revealing truths and exploring further. By episode’s end, we’re presented with a fully fleshed out, incredibly compelling character who I only want to see more of. After a few shaky weeks, we’re back in full force to kick off the final arc of the season. “RAM” is the perfect mixture of backstory and teaser, shading in myriad character moments and tying together myriad storylines; this is some truly impressive stuff right here. Well, the team’s really back together again. Understandably, this episode is fairly inconsequential, and I expect a few of these before we get into the final arc of the season. 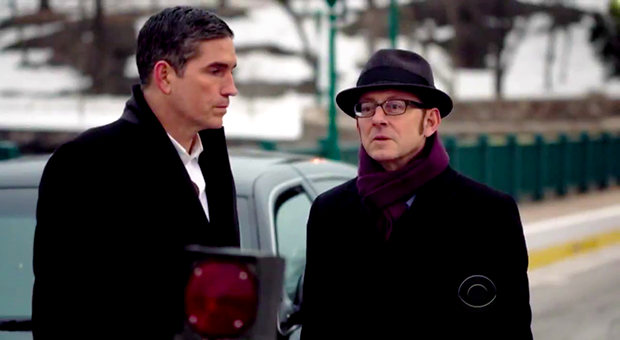 Of course, as with all Person of Interest episodes, “Provenance” is still consistently entertaining. -Man, how great is Saul Rubinek in this episode? 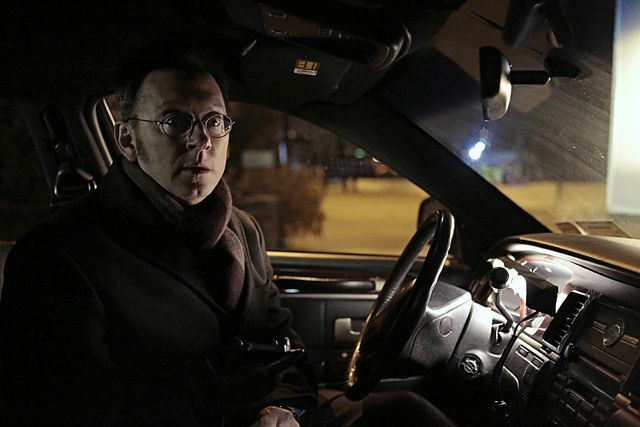 He goes through the full range of emotions–wonder, curiosity, fear, sadness, you name it–in the span of 42 minutes, and it all culminates in a truly heartbreaking scene in which the Machine acts as the gateway Finch wanted to be to his father. This whole storyline raises intriguing questions about the relationship between humanity and technology, and in Finch and Arthur’s conversation in the bank vault, we see the Samaritan tech being referred to almost as a child, a fully fleshed out being worth protecting and destroying. 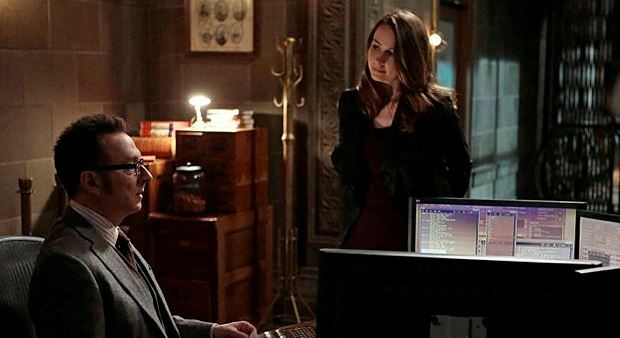 -It’s really an addition to Root’s ongoing storyline with the Machine, and once again, Amy Acker blows it out of the park here. Her interactions with Control are absolute dynamite in “Aletheia”, and it’s chilling to watch her not only endure torture, but to slowly turn the tables on her torturer.